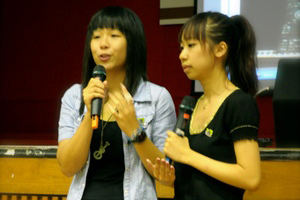 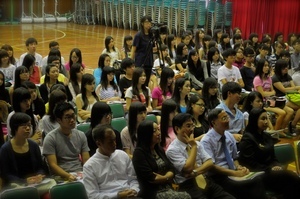 The School of Communication Orientation Day was held on 11th September 2012 to welcome more than two hundred students to join the big family. 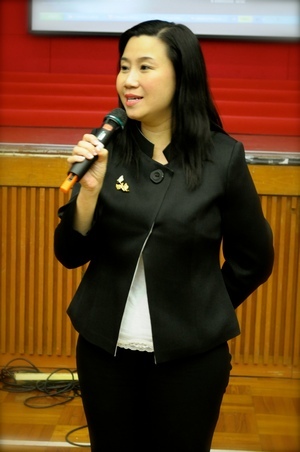 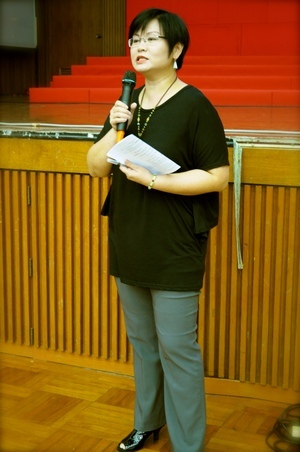 Apart from introducing the curriculum and campus facilities, Prof. Scarlet Tso, School Dean, and Professors of BJC encouraged students to develop a proactive learning attitude. 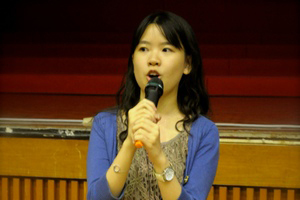 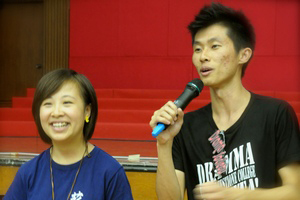 Six senior students were invited to share their experiences of participating in summer internship and school activities. 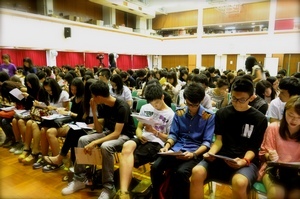 They also urged the freshmen to enhance personal development by grasping every opportunity to learn. 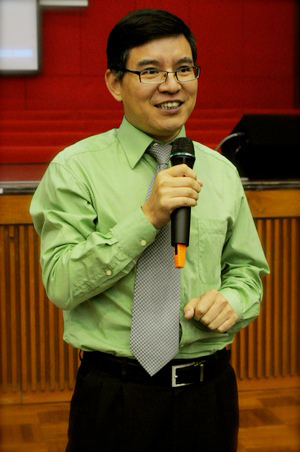 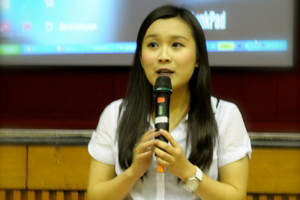 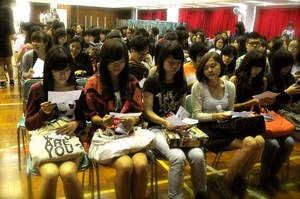 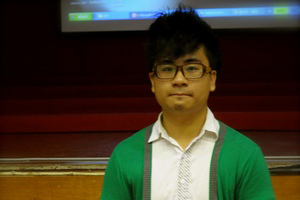 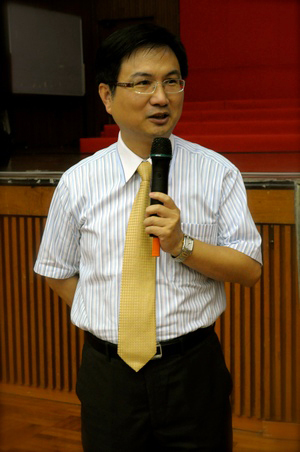 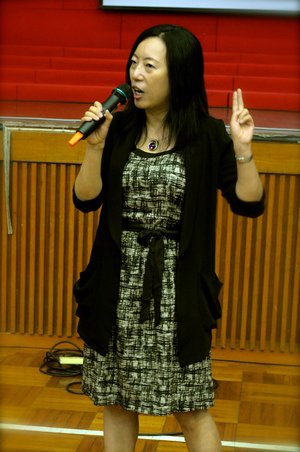 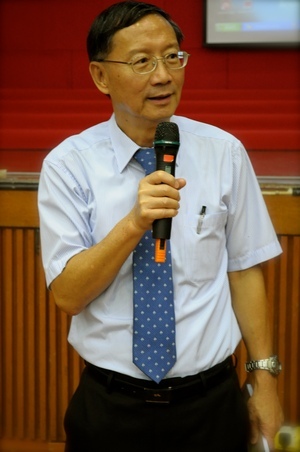 Lastly, Prof. Tso hoped that freshmen could have better preparation for the school year after the Orientation Day.